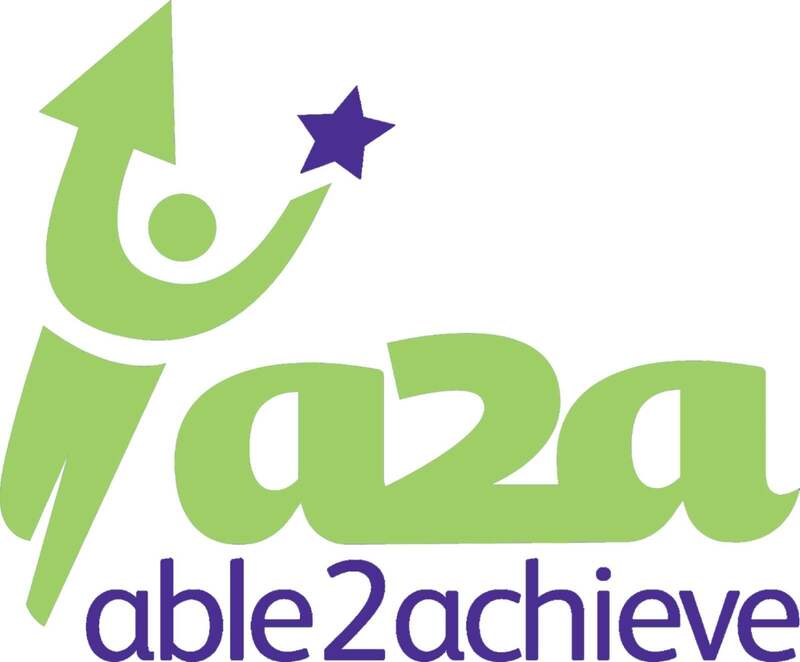 At able2achieve we provide tailored sessions, enterprises and community projects for adults with learning difficulties/disabilities based on an assessment of need. We endeavour to keep minds and bodies active and develop on skills to enable progression. We are friendly, supportive and enthusiastic about personal progression but realise that everyone has their own personal goals, learning styles and different pace. 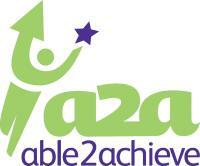 We focus on lifestyle, social independence and work skills but also on improving mental health and confidence. Our teaching methods are fun, creative and innovative.